Despite being one of the nurseries of badminton in India, Karnataka’s representation at the elite level has been questionable. BENGALURU: Despite being one of the nurseries of badminton in India, Karnataka’s representation at the elite level has been questionable. After Aparna Popat and Anup Sridhar called it time, Ashwini Ponappa has become the sole representation from the state at the elite level. 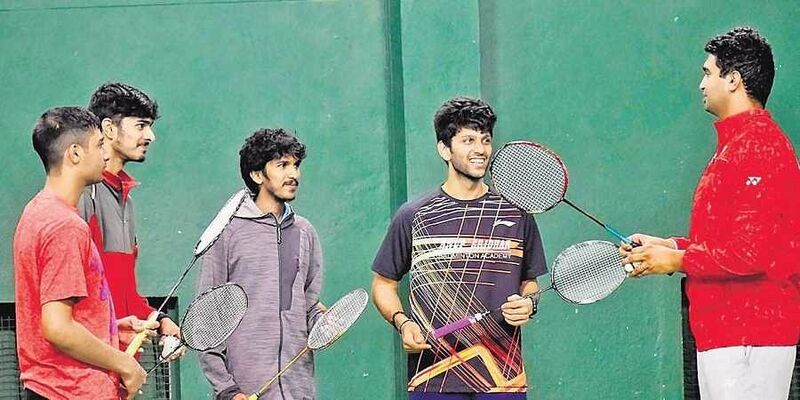 There has been no shortage of academies in the state, with Prakash Padukone Academy and Tom’s Academy nurturing talents and top shuttlers for a long time now. Several junior players from the state have emerged from these academies and have done well at the national circuit but haven’t been able to make it big at the international level. So, why is the state left with just a lone representative? Is it the dearth of talent? Former Olympian Sridhar rejects the idea. He feels there is no shortage of talent in the state but agrees that there is a huge gap between junior and international badminton levels that the state should address. “There is absolutely no dearth in talent in Karnataka. 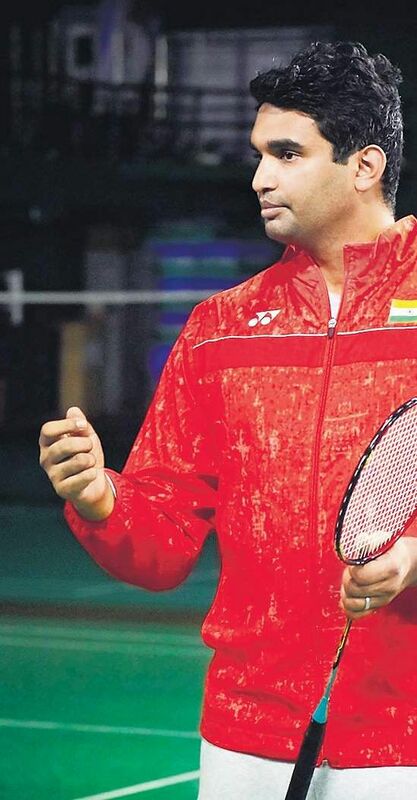 What we need to address is the gap that exists between junior and elite level badminton,” said Sridhar. “The game has changed drastically over the years. And what we are missing out on everything else except coaching. A player learns the nitty gritty of the game at a young age but to go to the next level, you need a good physio support and international exposure at the right time. We’re lacking in that aspect,” he added. To boost the state’s badminton scene, Karnataka Badminton Association (KBA) launched its own academy in October. Sridhar is helming it. Under the former Arjuna recipient, KBA wants to plug the gap and boost the sport in the state. State girl, Janani Ananthakumar recently won silver medal at the Sub Junior (U-17) Badminton National Championships and Sridhar feels such talents need right exposure to excel at the international level. “As I said, we have no dearth in talent and players like Daniel (Farid) and Harshit (Aggarwal) are ready for the next step and so is Janani. We need to help them get there and with adequate support from the corporate sponsors, we will be doing that in near future,” he said. The KBA academy currently functions only from its premises. However, there are plans to expand its base to the district level by associating with local bodies. KBA is also planning to bring in foreign coaches for special courses in future.